(877) 744-8080GET A FREE QUOTE TODAY! 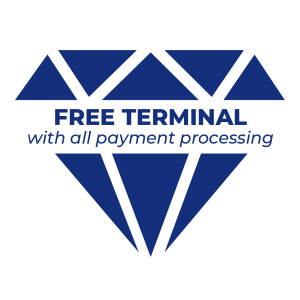 Hello there, and welcome to our very first blog post at Diamond Merchant Services. We are very glad you found our site, and we’d be more than happy to help you get an idea of who we are as a company. 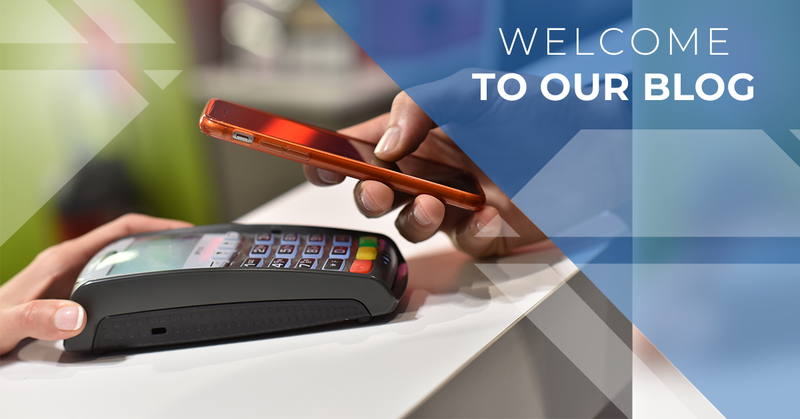 If you’re browsing our site, you’re likely a local business owner looking for a debit and credit card processing company that can connect you with up-to-date equipment and top-notch merchant services. Luckily, we do that all here at Diamond Merchant Services. Continue reading below for more information about our credit card processing company and why you should consider us against our other competitors in the area. Over the years, receiving and processing payments has grown to be a complicated process. You need to ensure you’re using reliable, technologically advanced equipment in your local business that won’t intimidate or push away your customer base. We can help you do just that. 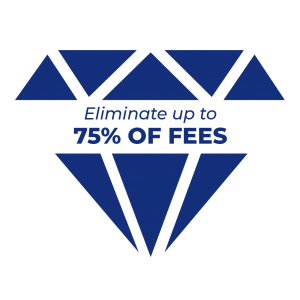 At Diamond Merchant Services, we take pride in being your go-to, trusted low cost source for merchant services. Have any questions for our experienced and knowledgeable staff? Contact us today. Diamond Merchant Services serves our immediate surrounding communities, but we also cater to local businesses nationwide. Our goal? To educate local business owners, allowing them to save time and money when it comes to their payment processing systems. 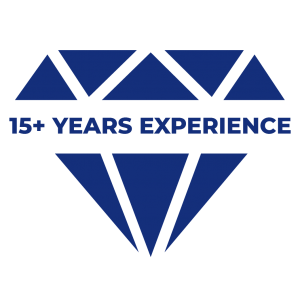 With more than 16 years of experience under our belts, we know we can help you find a payment solution that makes the most sense for your given financial situation. 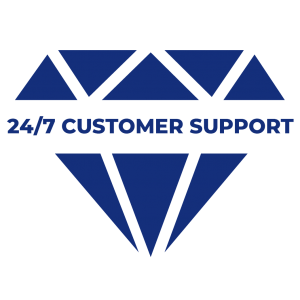 We are available for our clients 24/7 in regards to technical and client support for no additional cost. Learn more about our debit and credit card processing company here. We make it our mission to beat any offer from another company you might receive. When you choose our merchant services, we guarantee you won’t be disappointed. Our team provides our customers with approachable, unrivaled customer service, and our goal is to find you a cutting-edge payment solution that will save your business money long-term. Get your free, no-obligation quote today to see what you’re missing out on. You can reach us by calling (877) 744-8080 or by completing our contact form online. We look forward to working with you soon and to seeing how we can help your local business thrive! ©2018 Diamond Merchant Services - Do not copy. All rights reserved. In association with NPC and TSYS.